Dr Steven Lin is a world-leading functional dentist who joins us after returning from the US and the worldwide launch of his book The Dental Diet. This bestselling book outlines his philosophy, as well as a 40-day meal plan to heal your body starting with your teeth. After growing up in Wollongong, Steven studied Biomedical Science at the University of Wollongong before completing his dentistry qualifications at the University of Sydney. 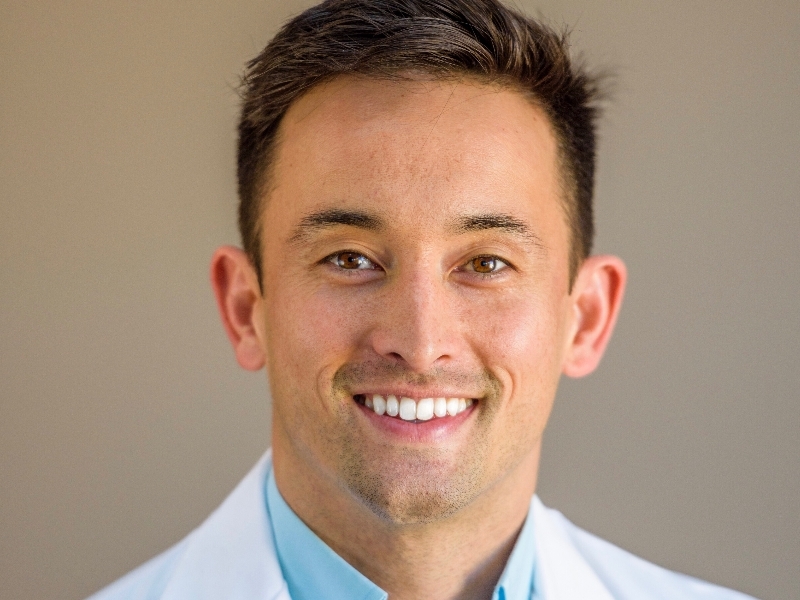 Dr. Lin has expanded his clinical approach and outlook working and lecturing all around the world with the Price-Pottenger Foundation, MRC Research, The Breathe Clinic, The London School of Orthotropics and the London School of Naturopathic Medicine. Steven has spoken for TEDx, featured on national US and Australian television, and has been published to audiences of millions in the Sydney Morning Herald, MindBodyGreen, Oral Health, The Australian Breastfeeding Journal, Body and Soul and many, many more. Outside of his professional career Steven has taken a keen interest in sports and nutrition. He has always enjoyed travelling the world, where one of his trips provided the inspiration to write his book. Steven’s practice has evolved to understand how your diet and environment affects your dental care. He believes dental health should be the centre of how we ensure your whole body health and that going to the dentist shouldn’t be about just getting your teeth fixed. By integrating this philosophy at Luminous, Dr. Steven is committed to helping the next generation of children prevent dental diseases. With Dr Steven on board, our practice will be a leader in functional dentistry to help find out why your mouth is the vehicle for life-changing, holistic health. If you have any issues like snoring, mouth breathing or teeth grinding in kids, tongue-ties, old amalgam fillings, bad breath or gum disease, Dr Steven’s protocols are here to heal your mouth and entire body. Want to find out a bit more about Dr Steven? Check out his website here. Cassandra is a Central Coast local and has been a qualified Dental Hygienist for the past five years. Cassandra completed her Bachelor of Oral Health through the University of Newcastle graduating in 2011. 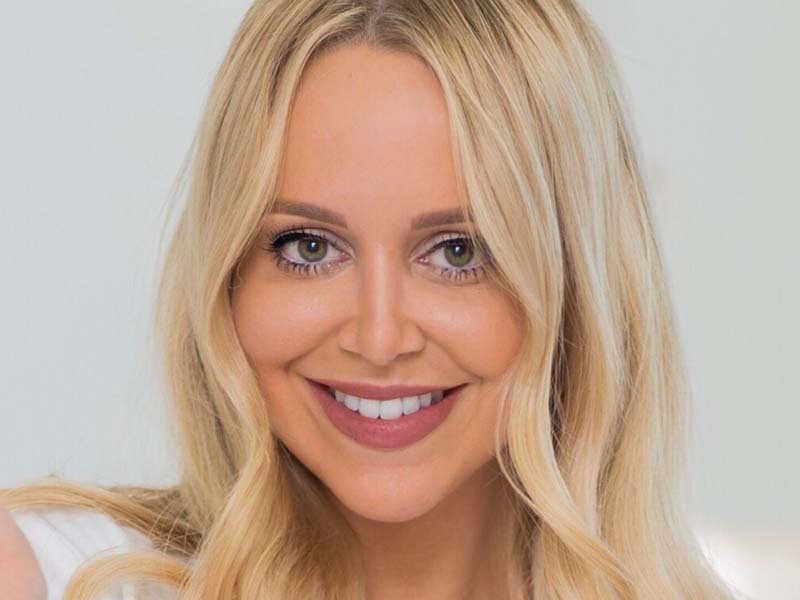 As well as being highly skilled and trained in the areas of oral diseases & pathology and non-surgical periodontal treatments, Cassandra is also clinically trained in professional tooth whitening and laser therapies. An area of special interest is the field of Orofacial Myology, where she is currently undertaking further study. Cassandra also has a keen interest in early interceptive functional orthodontics, airways & Sleep Disordered Breathing and nutrition which form the basis for her continued professional development. Cassandra was the Dental Hygienist at Avoca Beach Dental, a role she undertook for almost five years. Born and bred on the Central Coast, Cassandra saw an opportunity to open her own practice here at Long Jetty where in 2016 she launched Luminous Dentistry in partnership with Dr van Veenendaal. Aside from her professional experience and interest in dentistry, a large part of Cassandra’s passion has seen her travel to offer her services to disadvantaged and disconnected regions assisting children to learn more about dental hygiene. In 2013, Cassandra travelled to Nepal as part of the Global Dental Expeditions. In 2014 and 2015, Cassandra took part in a volunteer mission to provide dental aid to children in remote Tibetan refugee camps located within the Himalaya region. 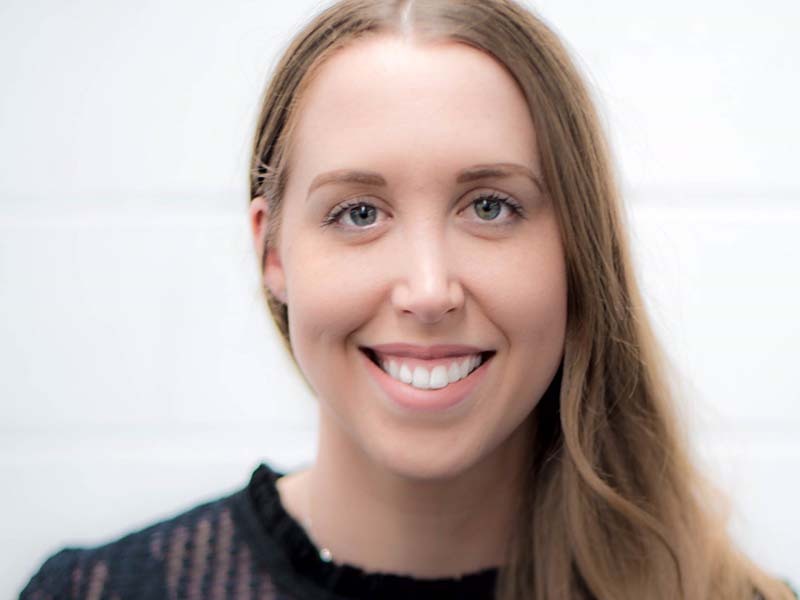 Jenna James is a Central Coast local and has been providing dental care to the community since 2016 where she graduated from the University of Newcastle with a Bachelor of Oral Health. Jenna’s interest in the dental industry grew strong while she was working as a dental nurse in a family practice in Wyoming on the Central Coast. Jenna spent five years of her time here while she was also studying her degree. Jenna has a growing interest in early paediatric interventive orthodontics and is undertaking further studies and training in the treatment of myofunctional therapy which form the foundations of her continued professional development. Jenna has been trained in the myofunctional orthodontic system, Myobrace, and plays the clinical support role of Myobrace Educator to all who are undertaking the Myobrace treatment. Alongside her developing interests, Jenna is also highly skilled in preventative dental and the treatment of periodontal diseases, and currently implements the use of laser technology for her periodontal protocols and TMJ pain management programs. Jenna is also trained and certified in the use of professional teeth whitening. In Jenna’s spare time, she enjoys coffee, food, and spending time with friends and family. She dedicates time to train in her local CrossFit community in Erina and loves winter sports where she finds herself travelling to chase the best snow seasons.